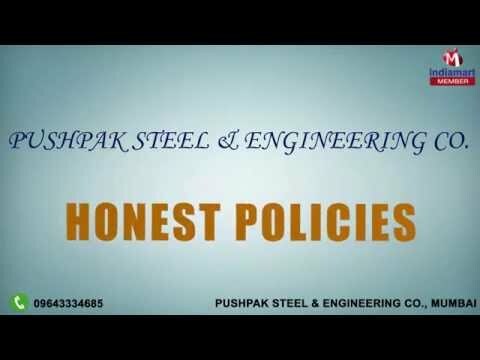 Pushpak Steel & Engineering Co. are reckoned as a distinguished Manufacturers and Suppliers of an assorted variety of Stainless Steel Pipe and Tubes, Alloy Steel Pipes, Nickel Alloy Products, Non Ferrous Products, Pipe Fittings Products, Metal Flanges, Metal Fasteners, Ferrule Fittings, Bundy Pipes etc. Manufactured from finest grade material, our products are extensively in demand. We keep the approved quality standards in mind, while manufacturing our range and try to deliver the best to our patrons. Our organization consists of hard working team, who ensure to give exceptional results. Their understanding and experience has always helped us to accomplish our targets timely and efficiently.